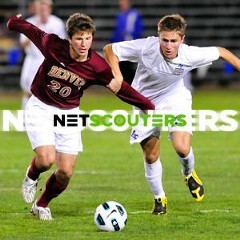 I’m proud to announce that Netscouters has a new board member. Julian Garcia has a strong experience in business development and marketing in large multinational companies and projects in FIFA. Without any doubt an important acquisition to consolidate NETSCOUTER project. FOR A BETTER COMMUNICATION STRATEGY WE HAVE DECIDED TO MAKE CHANGES. THE FIRST IMPORTANT CHANGE IS OUR ICO WEB.